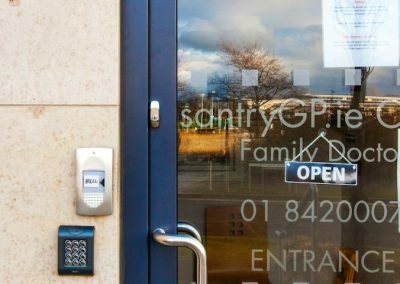 At santryGP.ie clinic we are dedicated to providing you and your family with the very best possible service in GP medical care. 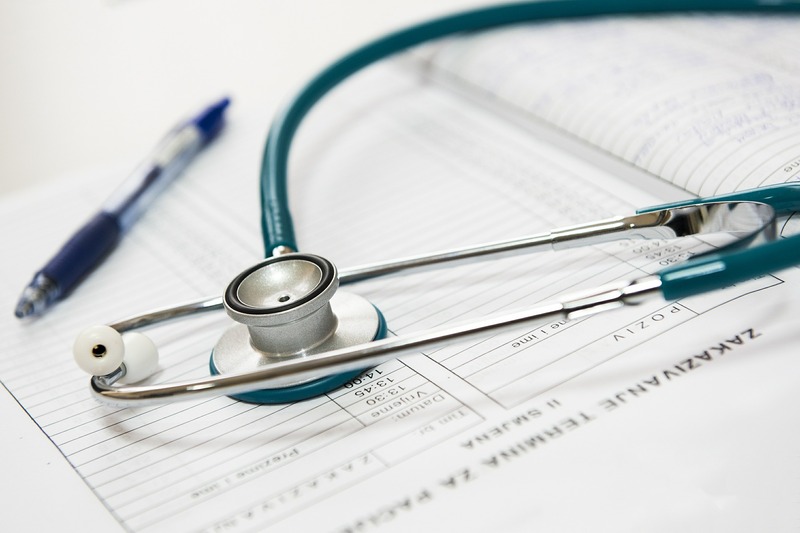 We can help patients to prevent illness and maintain health, through good lifestyle choices. 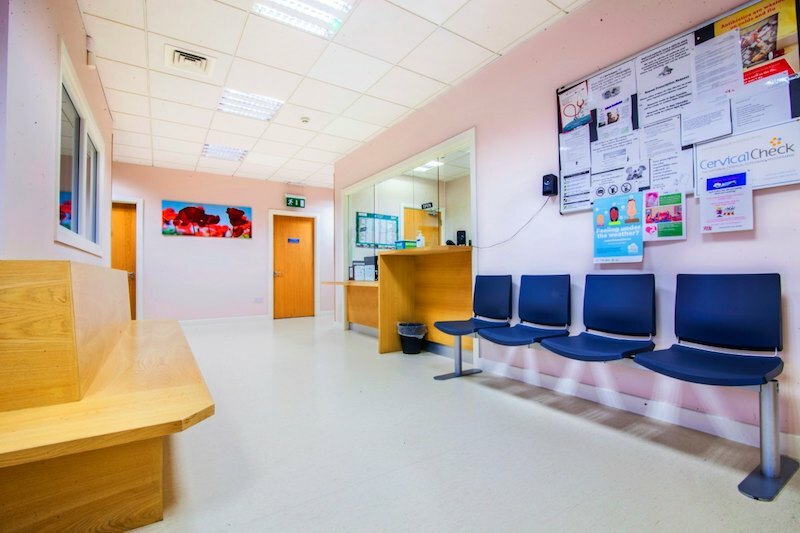 You can find out more about Our Team and Our Clinic below. We offer a wide range of general practice services to all age groups. 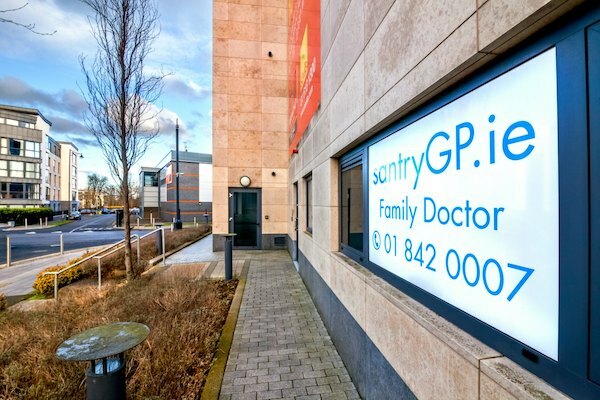 Find out more details about santryGP.ie clinic services here. 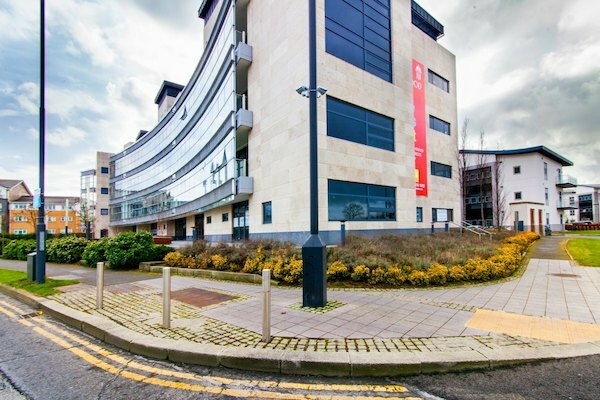 Our medical centre is located at Northwood House in the Northwood Business Park, Santry, Dublin 9. 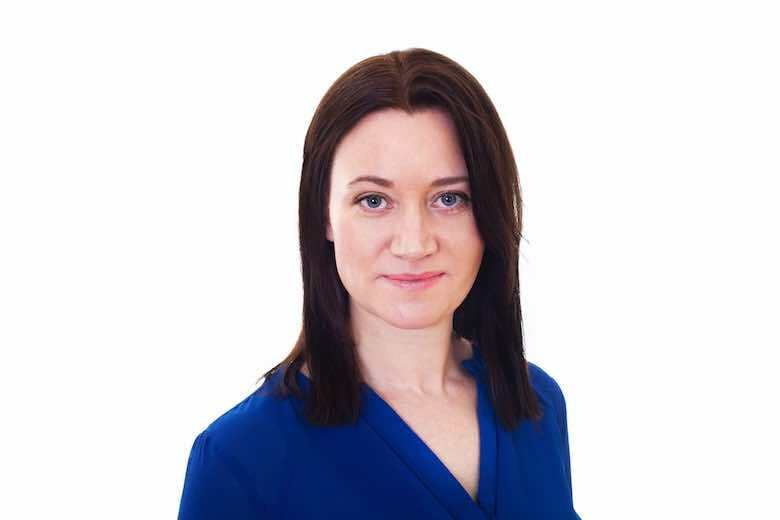 Dr. Karen McGrath graduated from University College Cork in 1999. 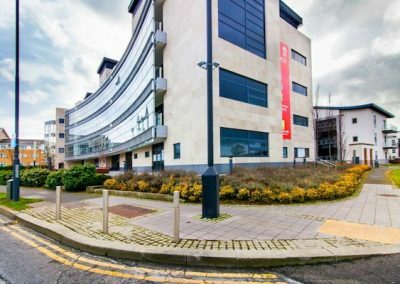 After completing her Internship at Cork University Hospital and University Hospital Limerick, she worked in Emergency Medicine, Psychiatry, Paediatric Medicine and Obstetrics & Gynaecology in Australia until 2002. Dr. McGrath completed her specialist General Practice training in London, where she worked in Medicine for the Elderly, Paediatric Medicine and Obstetrics & Gynaecology, and in General Practice. She achieved MRCGP qualification in 2005. She was also awarded diplomas in Family-Planning Medicine and in Obstetrics & Gynaecology in London. 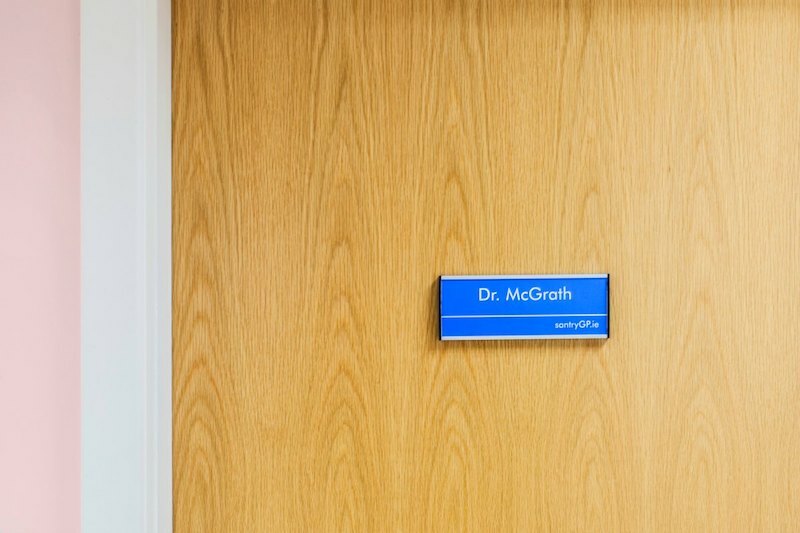 Dr. McGrath has been working in Dublin since 2005. She qualified with a Higher Diploma in Dermatology in 2008 and gained MICGP in 2011. In 2018 she achieved the Diploma in Musculoskeletal Examination & Injury Management ICGP & FSEM. 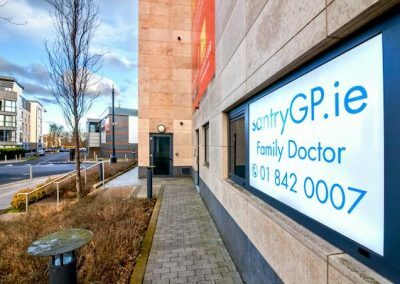 She took over the patient list of a retiring GP in Ballymun in July 2011, and moved to new premises in Northwood in 2014. 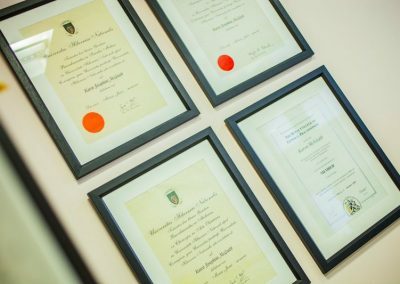 Dr. McGrath is registered with the Irish Medical Council (IMC) and is a member of the Irish College of General Practitioners (ICGP). 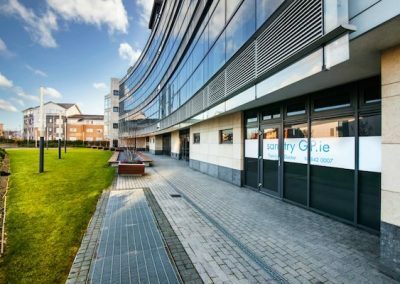 Dr. McGrath is a trainer on the North Dublin City GP Training scheme since 2013. She is also a Contraceptive tutor. 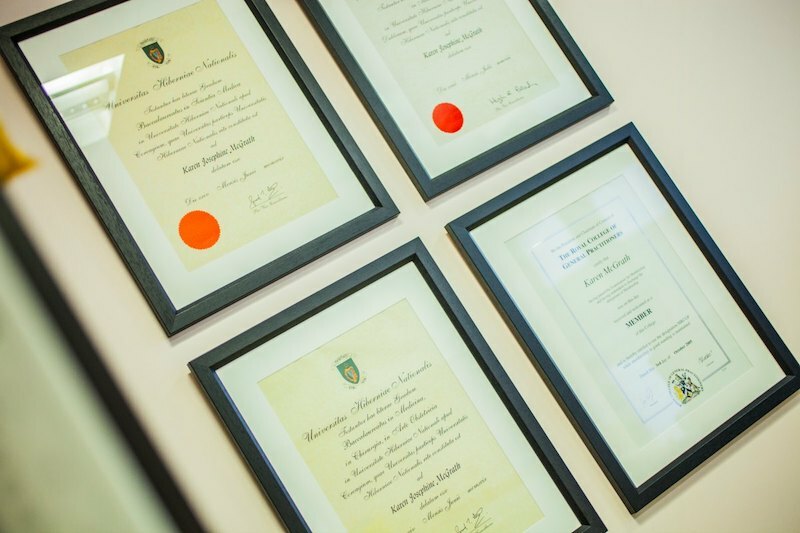 Dr Emma graduated from University College Dublin in 2004 and completed her four-year specialist general practice training in 2009 graduating with Membership of the Irish College of General practitioners (MICGP). She is registered with the Medical Council of Ireland. 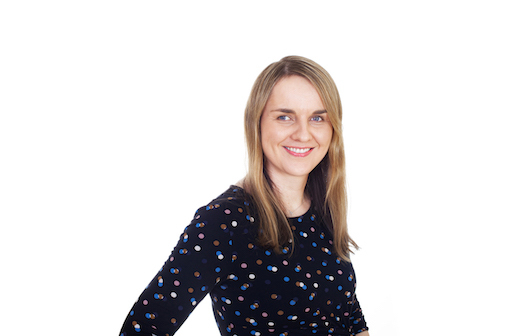 Dr Emma works part-time as a Lecturer in the Department of General Practice in the Royal College of Surgeons (RCSI). She has special interests in medical education and general practice research. 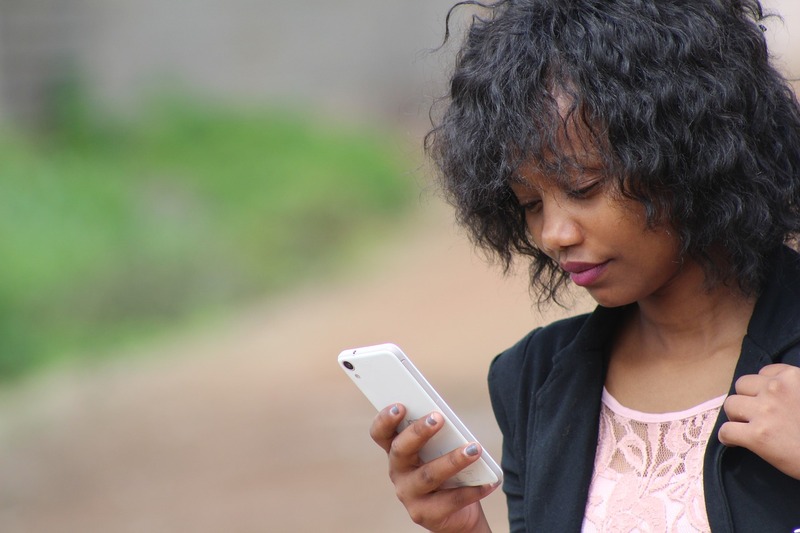 In 2015 she completed her PhD, which looked at the impact of optimising medications and living with multiple chronic medical conditions on health outcomes for older people. She has also completed a Higher Diploma in Clinical Education (2009) and a Diploma in Child Health (2008). Rachel trained as a general nurse in Connolly Hospital Blanchardstown and received her Honours Bachelors degree from DCU in 2012. She worked in Cardiology, Stoke medicine, Renal medicine and General medical care in Dublin. She moved to London in 2013 to work as a senior staff nurse in the Acute Dependency unit in St. Georges Hospital. She was awarded certificates in Respiratory care, Advanced life support and Care of the acutely ill adult. 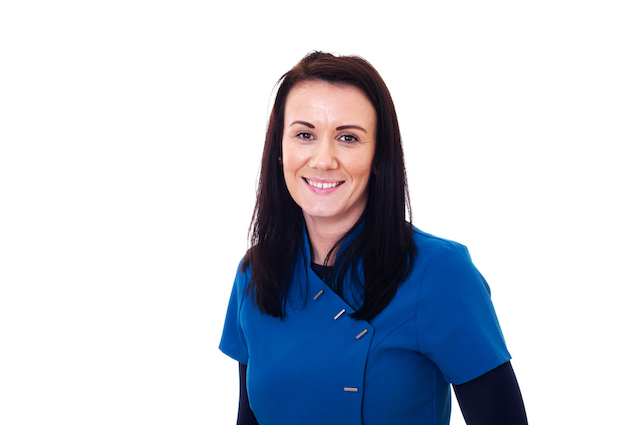 Rachel has a keen interest in long term chronic conditions and she is currently undertaking training in Diabetes care. 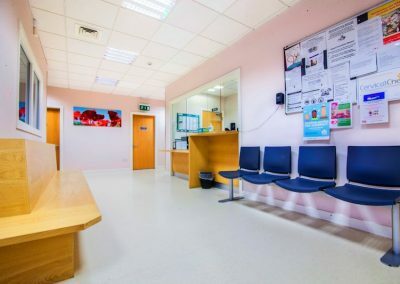 In 2018 she joined santryGP.ie clinic as a practice nurse. 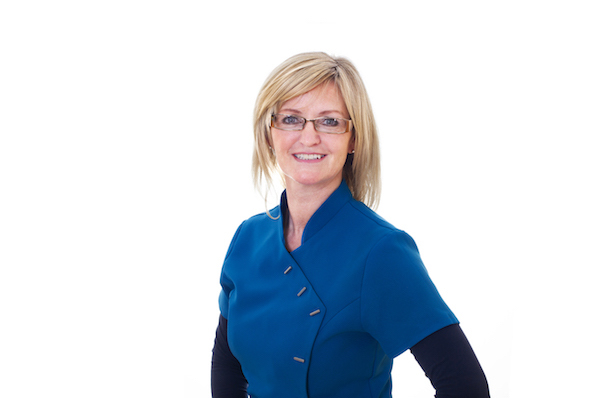 She looks after childhood vaccines, cervical smear tests, phlebotomy, ECG, spirometry and 24hour BP monitors. 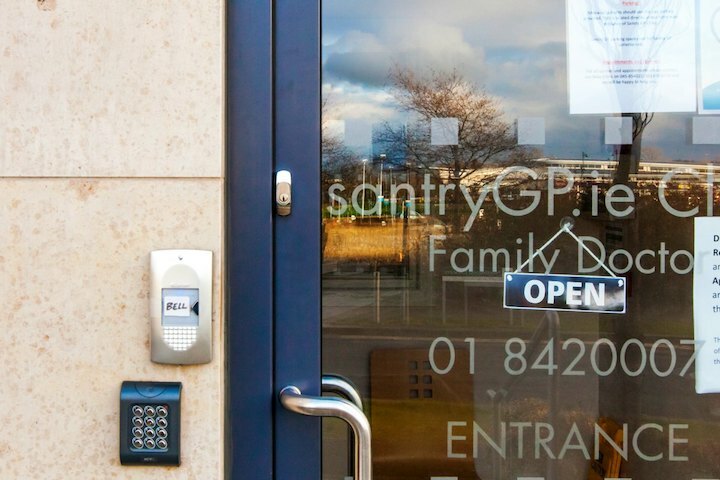 Audrey has been working with santryGP.ie clinic since November 2014. 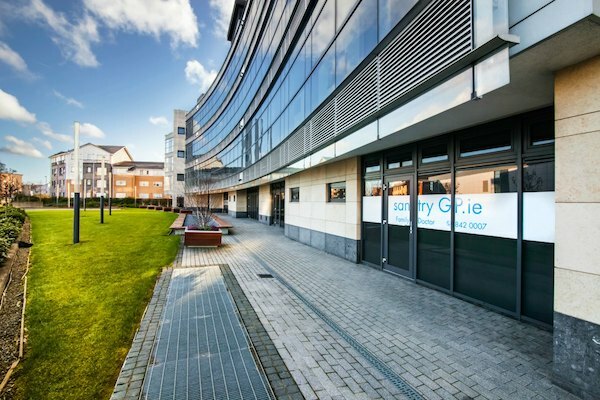 Jennifer has been working with santryGP.ie clinic since September 2011. Allocated free car-parking. Wheelchair accessible. Baby-changing facilities. Credit card payment available. Find out more about vaccinations available to you when traveling abroad. 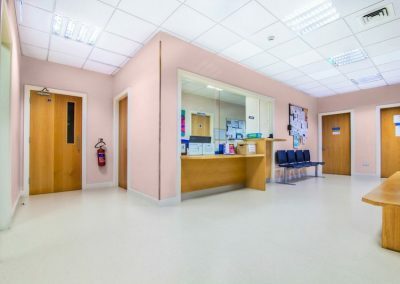 CervicalCheck – Ireland’s National Cervical Screening Programme provides free smear tests to women aged 25 to 60. 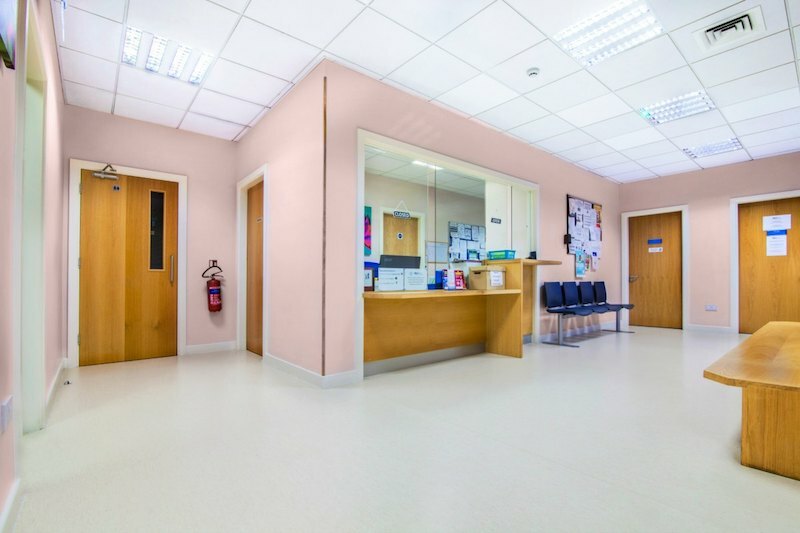 A smear test is a simple procedure that only takes minutes and is the most effective way to detect changes in the cells of the cervix.